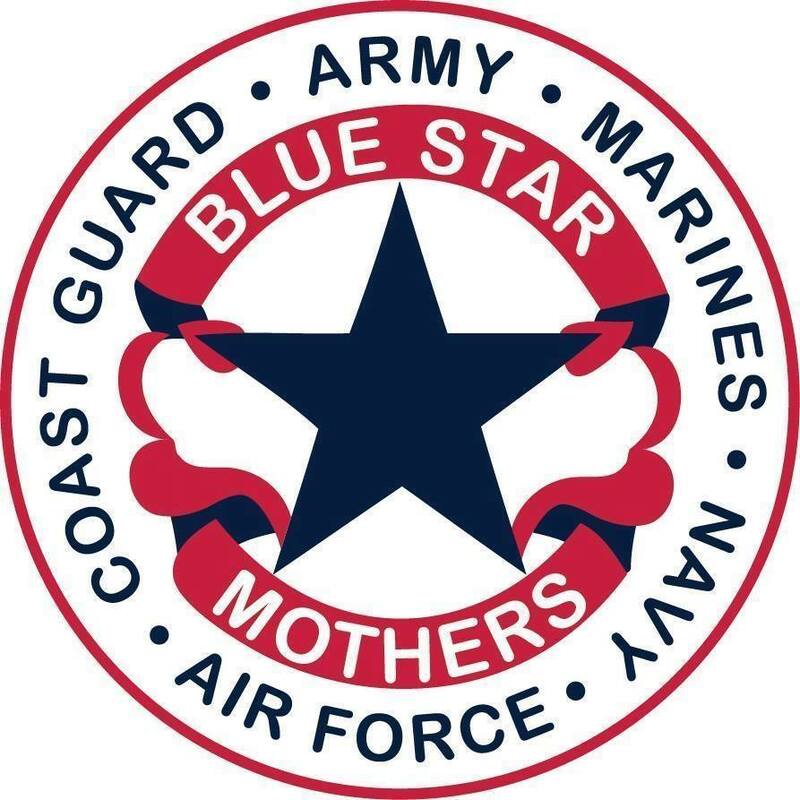 Gold Coast Blue Star Mothers Chapter #FL9 is part of the Blue Star Mothers of America, Inc. This national organization like our local chapter is a non-partisan, non-political organization. Neither group supports any political candidate, nor endorses any religious organization. The military represents all aspects of America as does each chapter and aspect of the Blue Star Mothers of America. If you have a loved one in any branch of the military active or discharged and need a shoulder to lean on in these uncertain times, we are here for you. Our members are at all stages of their loved ones's military careers and can help you with your questions and concerns. We welcome mothers, dads, spouses, siblings, grandparents, aunts, uncles, cousins and friends of those serving or honorably discharged from any branch of the Armed Forces of the United States to join our chapter. Contact us at: 954-249-5477 or feel free to send an email to: goldcoastbsma@gmail.com or download the 2017-2018 application below.